Enhanced front panel design with a larger true power wattmeter is framed with attractive brushed aluminum side panels. 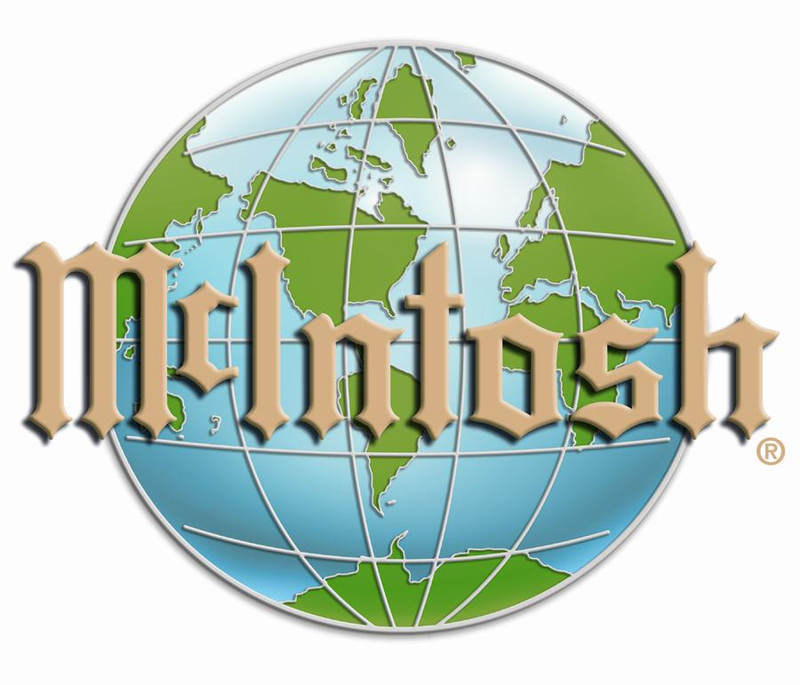 MC601 design is classic McIntosh yet timelessly handsome. 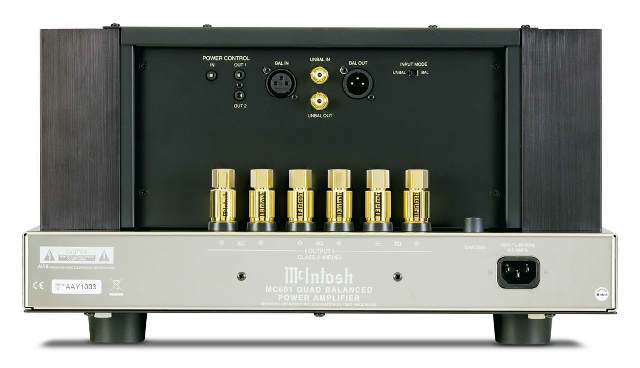 New McIntosh designed binding posts allow the most secure connection to all speaker lead types. Remote meter light control is available when used with contemporary McIntosh preamplifier Control centers. 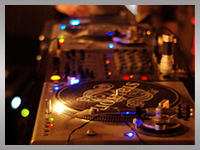 With MC601 you will definitely receive sound which fulfill your musical need. 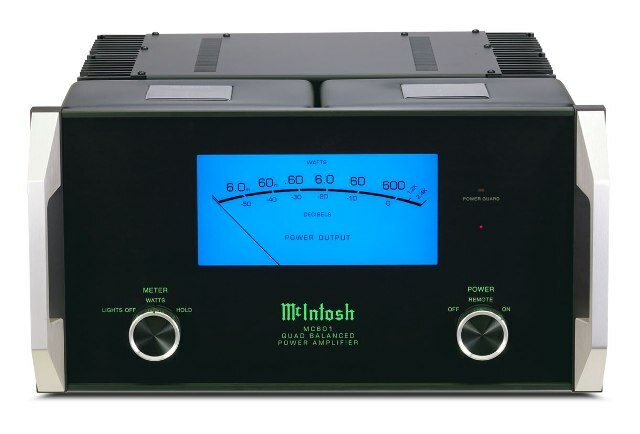 MC601 1 channel amplifier uses new McIntosh faceplate design which features larger easier to read power wattmeter which is framed with attractive aluminium side handles.